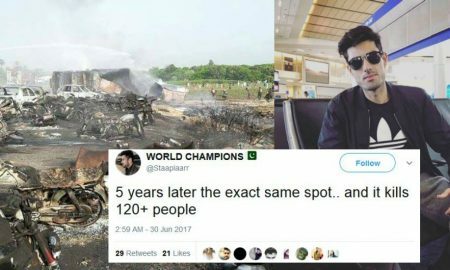 People deserve to know all aspects of the truth. 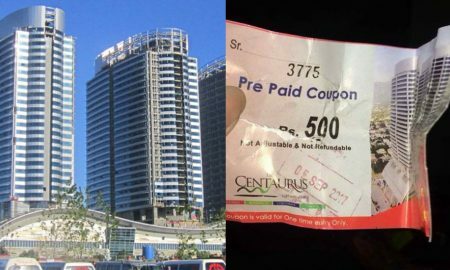 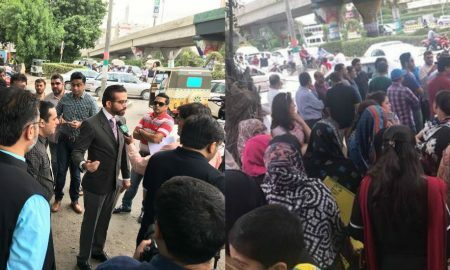 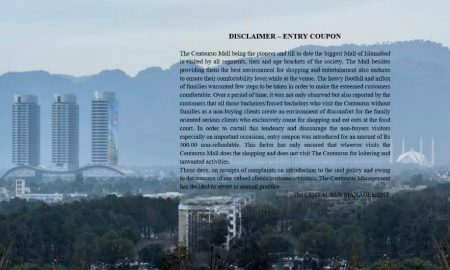 Centaurus Mall in Islamabad Does It Again and the Men Are Really NOT Happy! 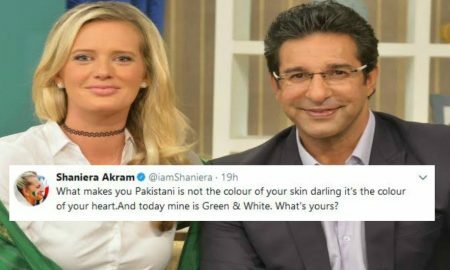 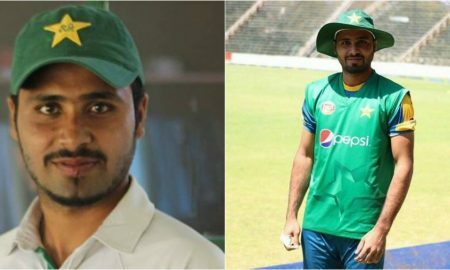 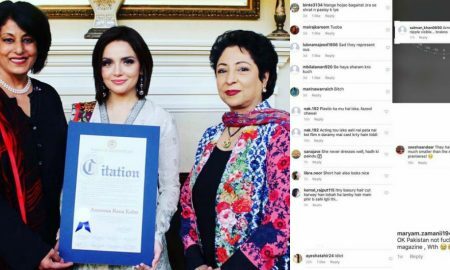 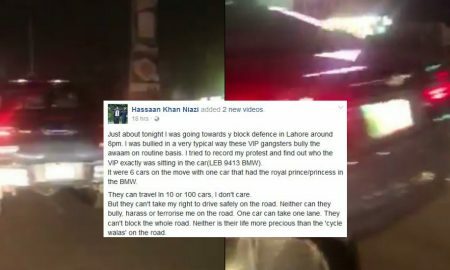 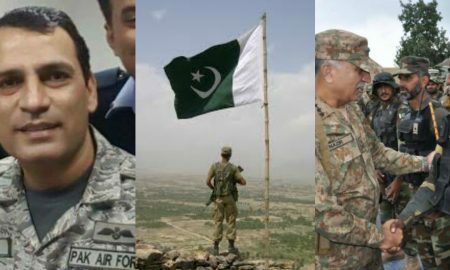 Shaniera Akram Brilliantly Shuts Down A Person By Telling Them She Is Truly A Pakistani! 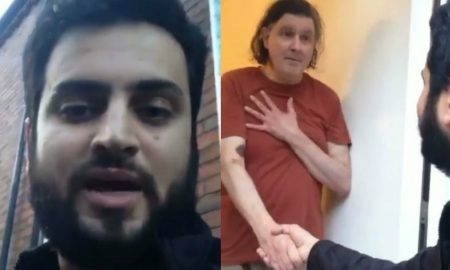 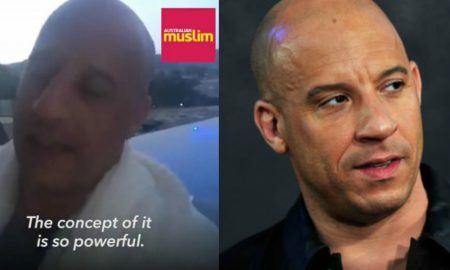 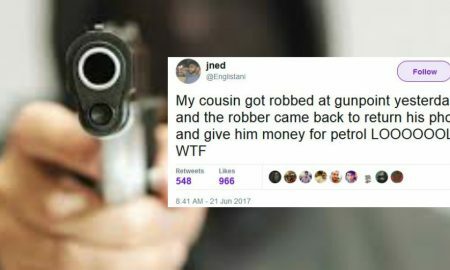 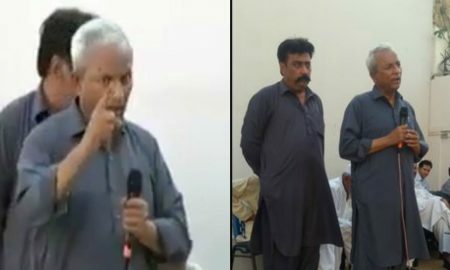 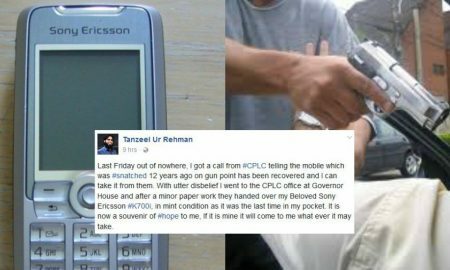 This Pakistani Got His Stolen Phone Back after 12 Years through the Help of Citizens-Police Liaison Committee! 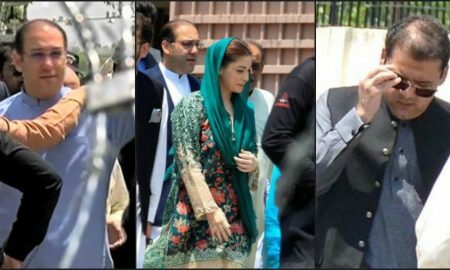 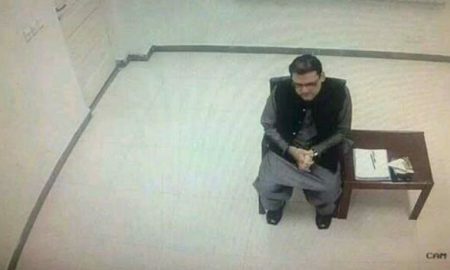 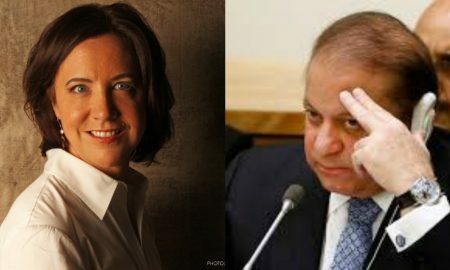 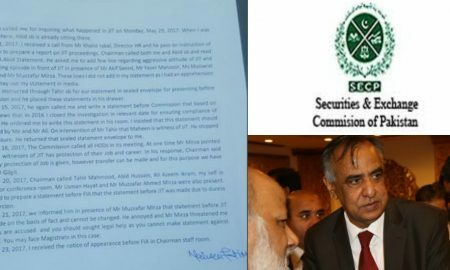 6 Key Findings In The JIT Report Which Might Make The Sharifs Have A Run For Their Money! 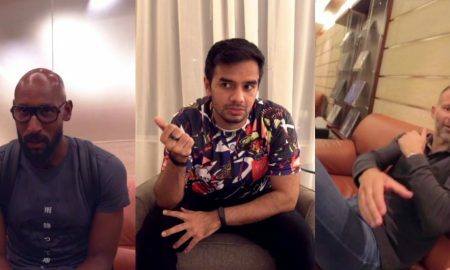 Local YouTuber Irfan Junejo Travels with Ronaldinho & Friends for the Most Exciting Football Event of Pakistan! 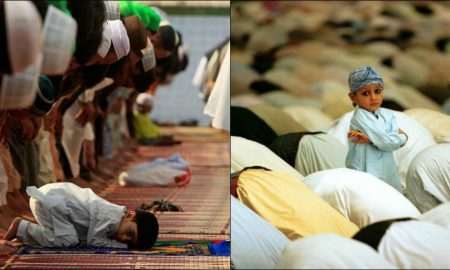 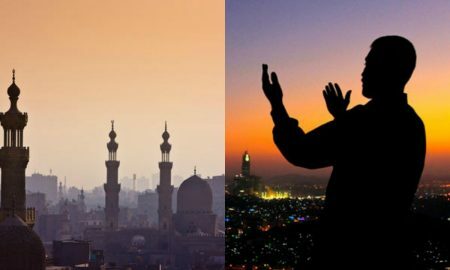 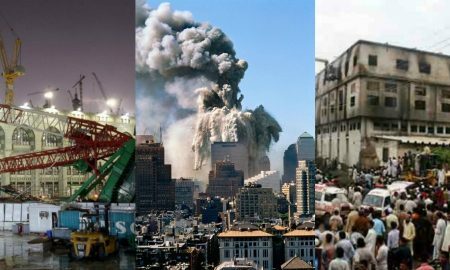 5 Awkward Situations Faced By Namazis During Prayer in Mosques! 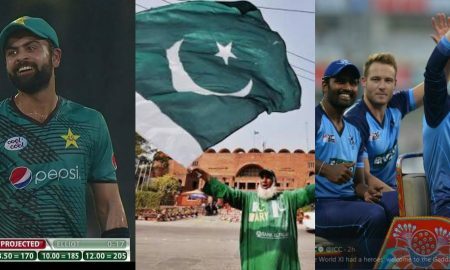 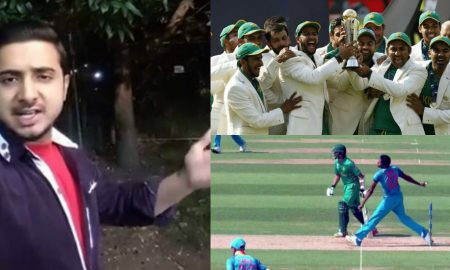 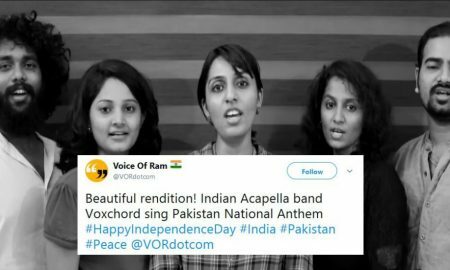 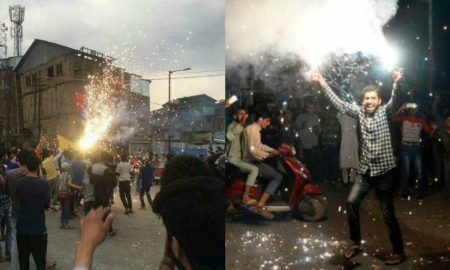 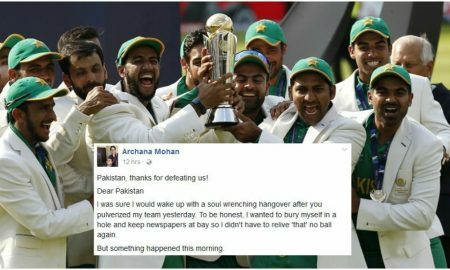 How An Indian Girl Is Happy Over Pakistan’s Victory Is A Lesson For All Of Us! 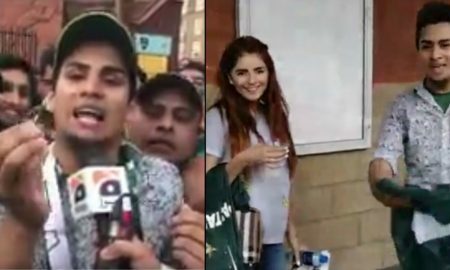 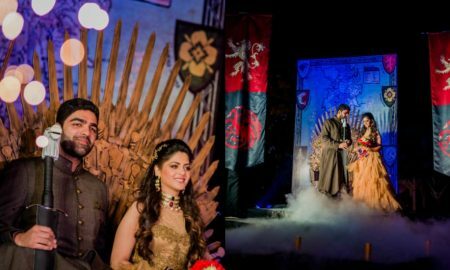 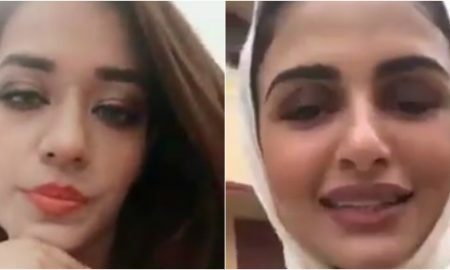 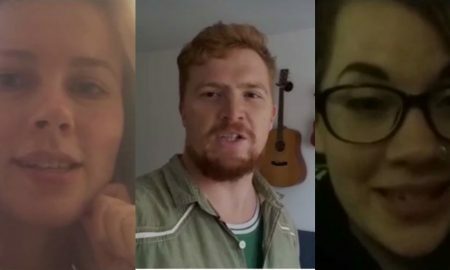 Momina Mustehsan Teams Up With Dil Ro Raha Hai Guy In This Video! 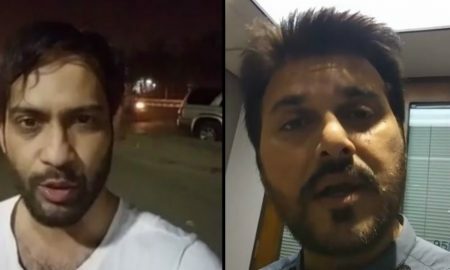 Ali Haider Responds To Waqar Zaka’s Heated Message On Aamir Zaki’s Death! 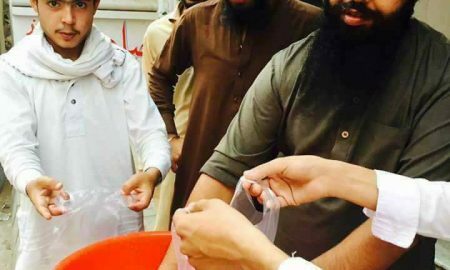 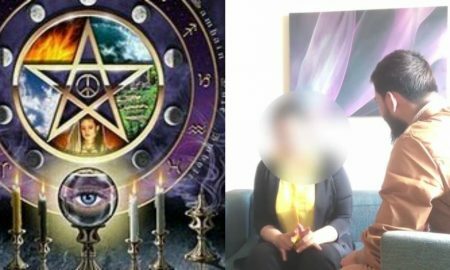 Local Sikhs In Peshawar Are Helping Muslims In Ramadan and It’s Beautiful! 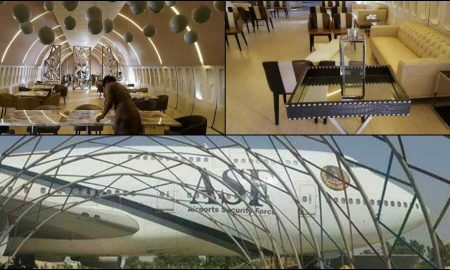 ASF Turns Retired Aircraft In To A Restaurant And The Idea Is Brilliant! 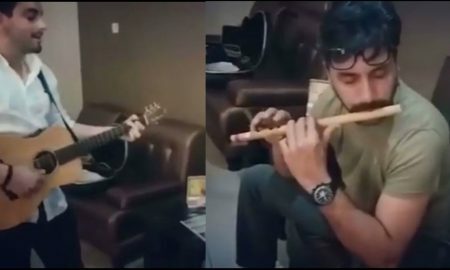 Bilal Khan Jamming With Adnan Siddiqui Is The Coolest Jam Ever! 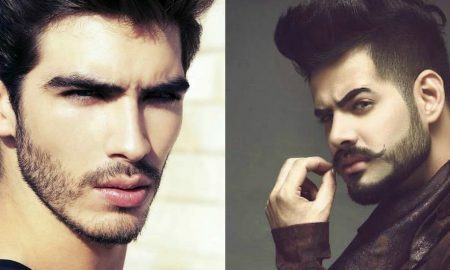 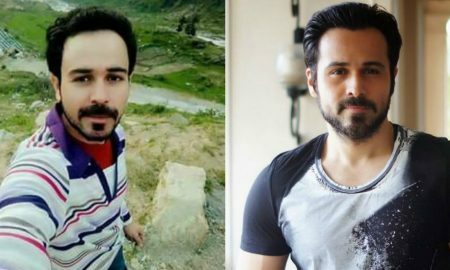 Dear Pakistanis, We Are Likely To Face A Ban On Beard Styling During Ramadan!